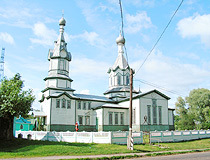 The capital city of Bryansk oblast: Bryansk. 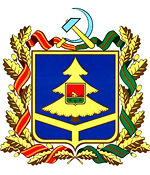 Bryansk oblast (Bryanskaya) is a federal subject of Russia located south-west of Moscow, on the border with Ukraine and Belarus, part of the Central Federal District. 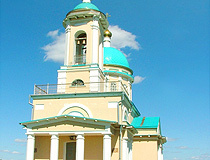 Bryansk is the capital city of the region. 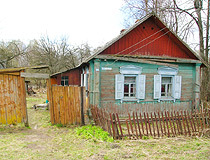 The population of Bryansk oblast is about 1,225,000 (2015), the area - 34,857 sq. km. 7 June, 2015 / Carved wooden pictures made by Dubovik family. 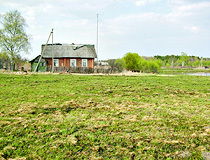 2 September, 2011 / Peaceful landscapes of Bryansk region. 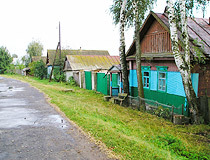 20 December, 2010 / The landscapes of Bryansk oblast. 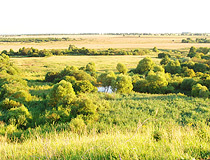 31 August, 2010 / Beautiful scenery of Bryansk oblast. 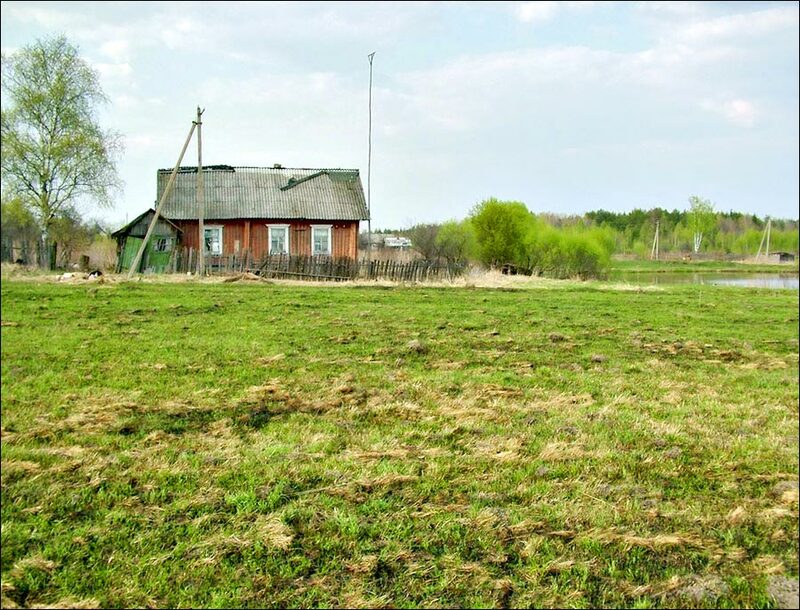 Various Slavic tribes (Northerners, Vyatichi) inhabited the territory of the present Bryansk region since ancient times. In the 9th century, the local Slavic tribes, as well as other neighboring tribes, were dependent on the Khazar Khanate. 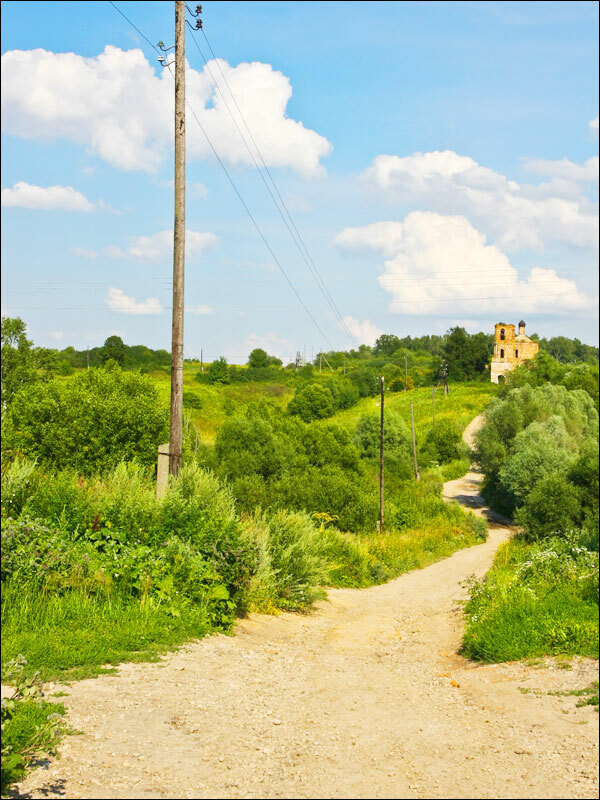 In the 10th century, they gradually came under the authority of Kiev. 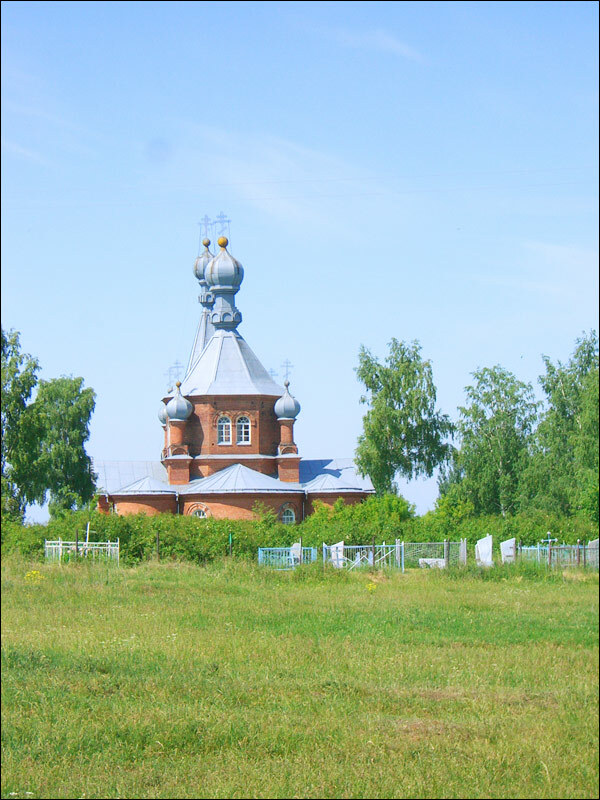 In 1246, after the Mongol invasion, Bryansk Principality was founded. In 1500, Bryansk was captured by troops of Ivan III and the region became part of the Moscow State, its south-western outpost in the fight against Lithuania, Poland and the Crimean Khanate. In the 18th-19th centuries, the economic development of the region began, the first factories were opened. In August-October 1941, the region was occupied by German troops. Soon it became known for its fierce resistance to the invaders. There were about 60 thousand partisans in the Bryansk forests. 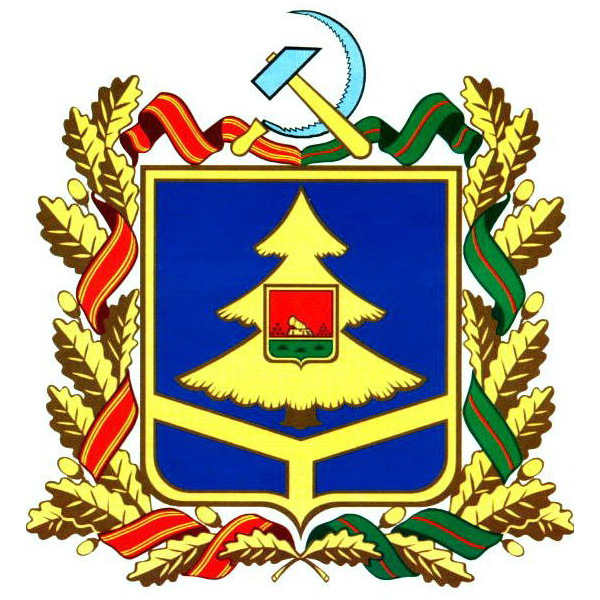 July 5, 1944, Bryansk oblast was formed. 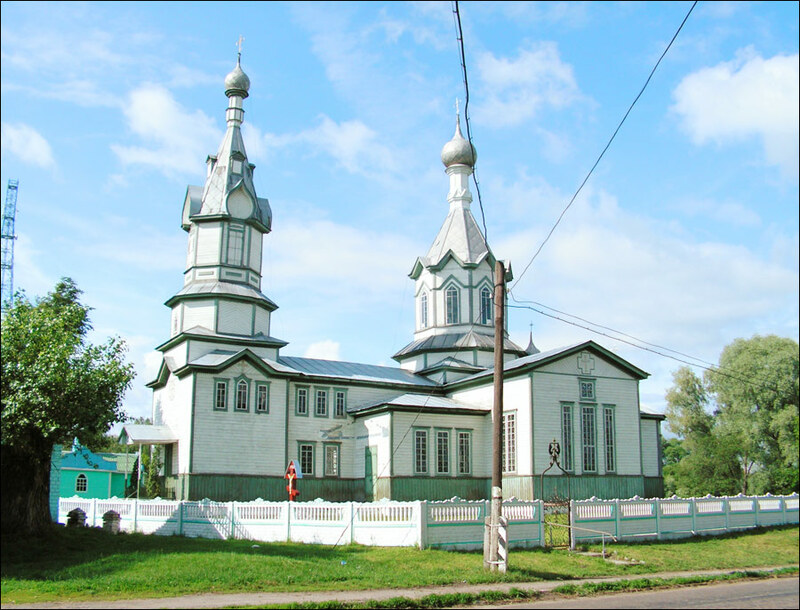 The largest cities and towns are Bryansk (407,000), Klintsy (62,000), Novozybkov (40,500), Dyatkovo (27,000), Unecha (24,000). The climate is temperate continental. The average temperature in January is about minus 8 degrees Celsius, in July - plus 19 degrees Celsius. About 25% of the region’s territory is covered by forests. The region is rich in the following minerals: sand, clay, chalk, marl and other construction materials, as well as phosphorites. The main industries are machine building, metalworking, electronics, food processing, wood processing. Bryansk oblast is crossed by the following federal highways: M3 Moscow - Kiev and M13 Bryansk - Novozybkov - border with the Republic of Belarus - Kobrin. 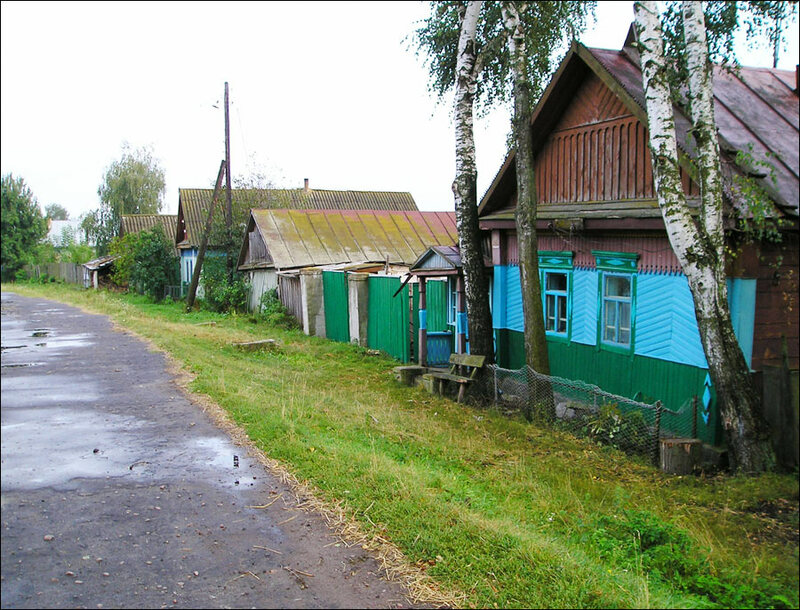 As a result of the Chernobyl accident, part of the territory of the Bryansk region was contaminated with long-lived radionuclides (mainly Klimovsky, Klintsovsky, Krasnogorsky, Surazhsky, and Novozybkovsky districts). State Natural Biosphere Reserve “Bryansk Forest” is located 180 km south of Bryansk and 25 km from the federal highway M3, on the territory of Suzemsky district. The reserve successfully completed a program to restore the population of European bison. Here tourists can see these wild and beautiful animals in their natural habitat. 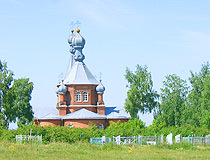 State Natural Reserve of Federal Importance “Kletnyanskiy” is located 140 km east of Bryansk and 20 km from the federal highway M13, on the territory of Kletnyanskiy and Mglinsky districts. The main purpose of the reserve - saving of plant and animal resources, as well as rare and endangered species of plants and animals. 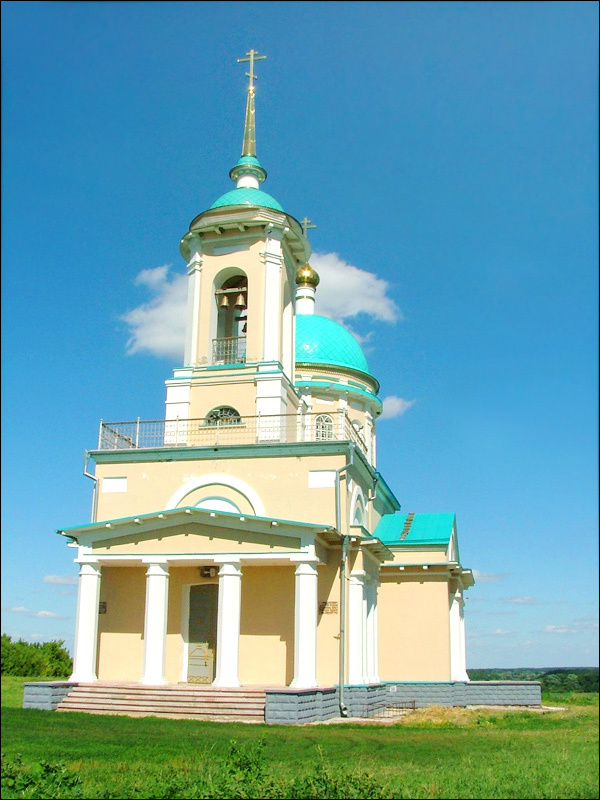 Micro-tourism cluster “Around Partizansky Oak” is located 75 km south of Bryansk and 35 km east of the federal highway M3, in Navlinsky district. Age of the tree is more than 250 years. 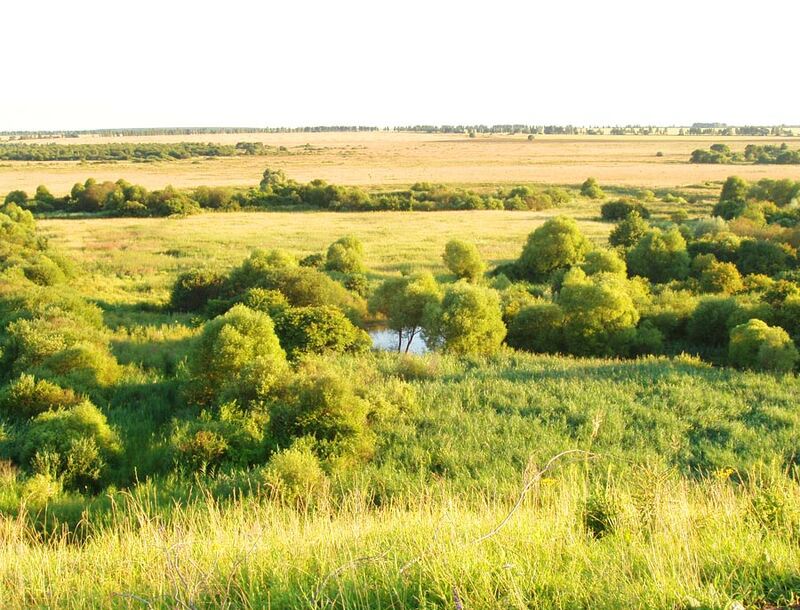 State Natural Reserve of Regional Importance “Desnyansko-Zherensky” is located 110 km from Bryansk and 10 km south-west from the town of Trubchevsk. This is the habitat of 12 rare species of animals listed in the Red Book of Russia. The reserve has a unique complex of lakes of karst origin (Big and Small Zheren). On the north shore of Big Zheren Lake there are 4 ancient archaeological sites from different eras. I live in Brazil,very beautiful this place. My In-Laws live in Bryansk Region. Visited in 2009. Can't wait to get back there again!